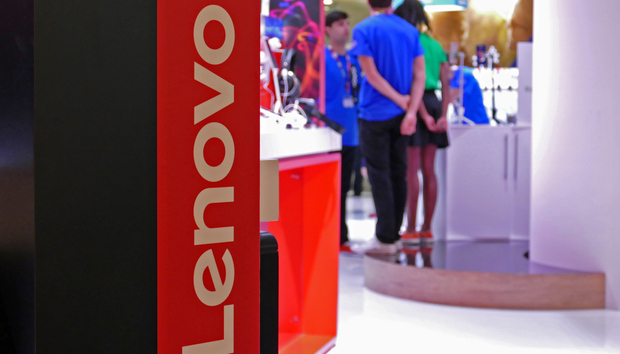 The Lenovo Solution Center version 3.3.002, released on April 25, contains a fix for a local privilege escalation vulnerability reported by a security researcher from Trustwave. The flaw could allow a local Windows user, or an attacker who compromises a local user, to execute malicious code with system privileges and take control of the whole OS. This is not the first time such a vulnerability was found and fixed in LSC. In fact, Lenovo updated an old advisory for flaws reported in December with information about the new vulnerability, making it somewhat hard to spot. Users should automatically be prompted to update LSC when they open the application, but in case they don't, they should download the latest version manually from Lenovo's website. This incident continues the trend of serious flaws being found in applications that PC manufacturers pre-install on their products whether they are their own support tools or third-party software programs from partners. Pre-installed software that is generally not wanted by users or requires more resources than necessary to function is sometimes called "bloatware." « What does the future of the Apache Software Foundation hold?